Tumors located on the outside the ear can be either malignant (cancerous) or benign (non-cancerous). The ones that are benign may still require attention, especially if the tumor is in a location where it may have an impact on hearing or be obstructive. Removal may also reduce the risk of related issues from the presence of a growth that may start at the opening of the cup-shaped part of the ears that extends to the eardrum (concha). 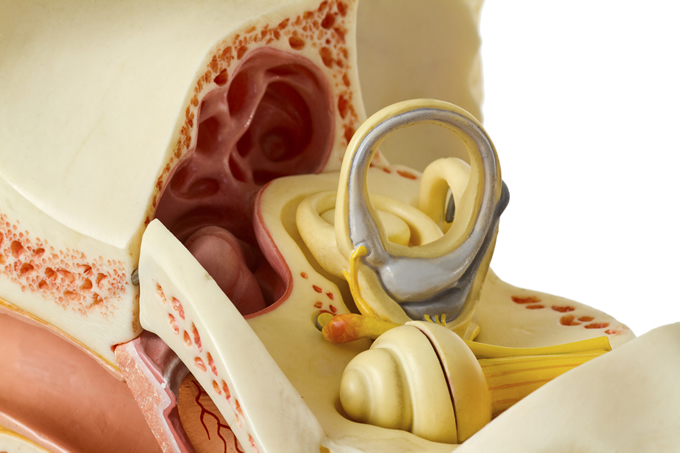 What Causes External Benign Ear Tumors? Excess bone growth is the primary cause of benign tumor-like growths that may develop along the external part of the ear canal. It's also believed that repeated exposure to cold temperatures or cold water may increase the risk of the ear canal bony growths called exostoses or surfer ears. What Are Possible Signs and Symptoms? How Are External Benign Ear Tumors Diagnosed? If there is no noticeable discomfort, benign tumors on the outer portion of the ear canal are typically detected during an ear exam using a microscope. Your ability to hear sounds may be evaluated with an audiometry test. A tympanogram is sometimes done to determine if the growth is causing an infection in the middle ear. Testing can also involve MRI and a CT scan. Any type of ear tumor shouldn't be ignored since testing (a biopsy) will be required to determine if the growth is benign. If the tumor is non-cancerous and not causing any discomfort or issues with hearing, treatment may not be immediately necessary since benign ear tumors are slow-growing. However, the tumor should still be observed periodically since it may increase in size over time and reach a point where surgical removal is an option.